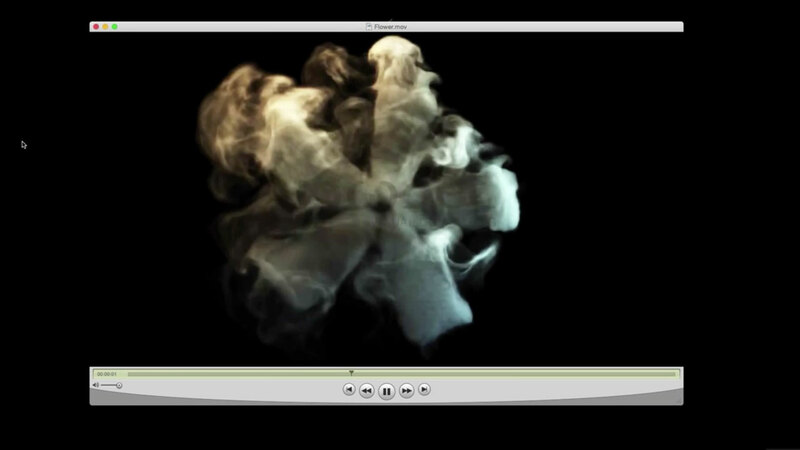 Florian Thamer shows you how to animate a blooming flower using X-Particles and TurbulenceFD. Kay Tennemann shows you how ARNOLD Renderer works with all the particle systems in Cinema 4D. Special Thanks to Greyscalegoriila for bringing this to our attention.